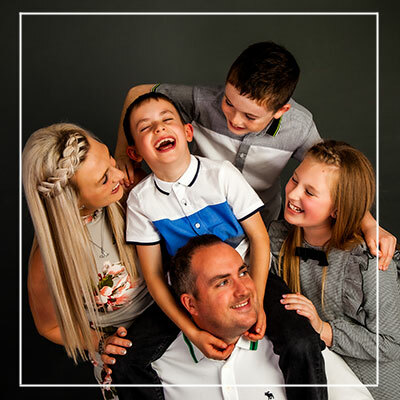 Welcome to Premier Photography, offering the very best in professional wedding, portrait, newborn, and fashion photography throughout Scotland, including Glasgow, Edinburgh, Ayrshire, Lanarkshire and more. Elaine Dempsey and her team of dedicated, professional photographers are celebrating 25 years of award winning wedding photography. 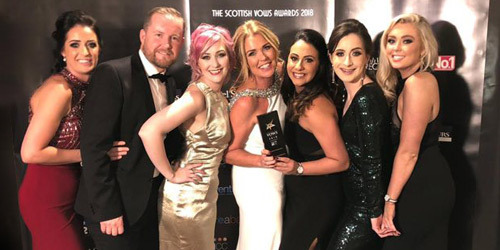 Situated in central Scotland in Hamilton, Lanarkshire, just outside Glasgow, they have an unrivalled reputation as one of Scotland’s leading and most sought after photography studios due to their experience, creativity and professionalism in the wedding photography industry. Having delighted thousands of bride, grooms and their families across Scotland for over two decades, Premier Photography will travel throughout Scotland, from Glasgow in the West to Edinburgh in the East, from Aberdeen in the North to Dumfries in the South, ensuring your wedding day photography is as amazing and fantastic as the day itself. Find out more about our Glasgow based wedding photography, view our wedding photography gallery or read about some real life weddings we have worked on. 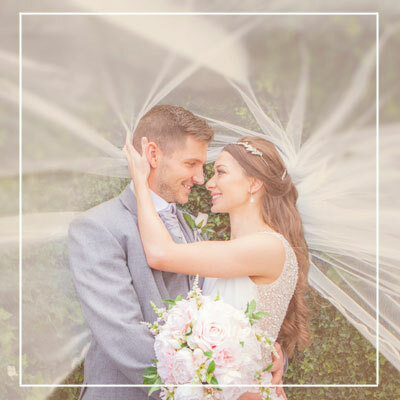 See some photographs from a selection of the beautiful wedding venues, we have covered all over Scotland, or read some testimonials from our happy brides and grooms. Premier Photography offer the very best in creative wedding photography.